Maintain BUY, with SGD3.97 Target Price, offering 13% upside and 4.4% FY19 yield. ST Engineering's 3Q18 segment recurring profit of SGD137m (+11% y-o-y) was in line with our estimate. All segments, except Marine, reported a strong profit growth. Even though Marine reported a profit decline in 3Q18, its 9M18 profit was up 16% y-o-y amidst a q-o-q improvement in the business. We maintain that an increased MRO activity, P2F conversions, delivery of smart city-related contracts and defence-related contracts will support the revival of profit growth. Completion of MRAS acquisition, could lift our earnings by 7-8%. 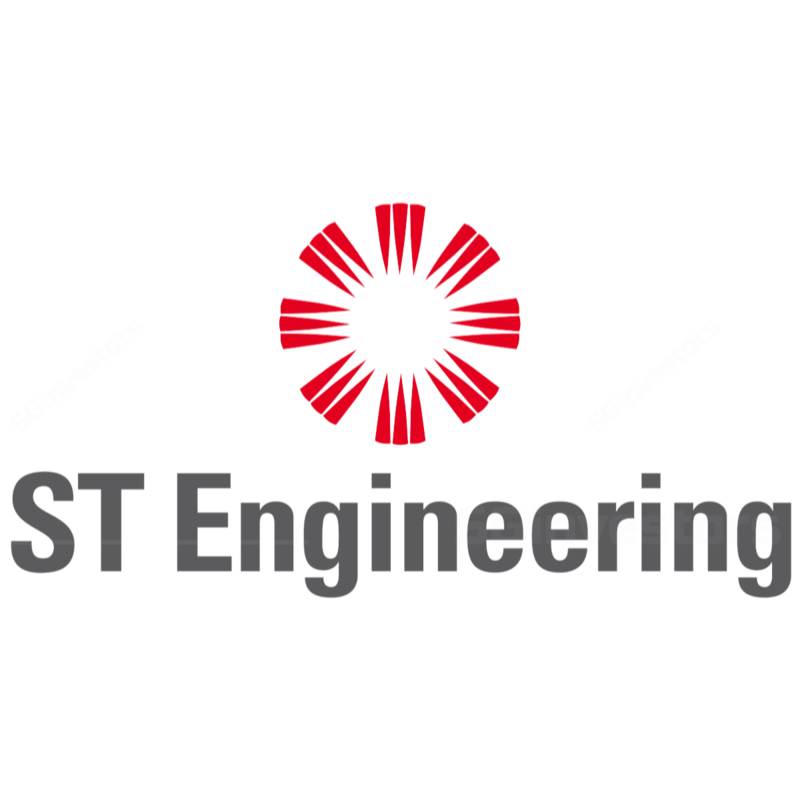 ST Engineering is one of our Top Picks in Singapore. Quick recap of 3Q18 results. ST Engineering reported recurring profit of SGD131m (+2% y-o-y) and recurring segment profit of SGD137m (+11% y-o-y). Recurring profit excludes a one off SGD3.8m gain from the divestment of associate. Segment profit excludes the ‘Others’ segment and ‘Eliminations’. Net margin improved to 8% from 7.9% a year ago, due to a lower interest expense from an early repayment of MTN and a lower effective tax rate. Electronics (+SGD13m +30% y-o-y), followed by Land Systems (+SGD5.4m, +45% y-o-y) were key growth drivers. ST Engineering reported an outstanding orderbook of SGD13.3bn, which provides revenue visibility for two years. It noted that c.SGD1.6bn of the orderbook would be delivered in 4Q18. In 3Q18, Aerospace reported SGD590m of order wins (9M18: SGD1.6bn, 9M17: SGD2.3bn), while Electronics reported SGD435m of order wins (9M18: SGD1.8bn, 9M17: SGD1.5bn). Marine also reported SGD431m of order wins. This brings YTD order wins to SGD3.9bn. ST Engineering remains on track to meet, if not surpass, last year’s SGD5bn in order wins. Aerospace’s airframe MRO capacity in Pensacola (USA) should be operational by 8888, will have four hangars and increase its MRO capacity by 8.8m man-hours. ST Engineering delivered the first A888 P8F aircraft to Egypt Air in August and is in process of converting the second one for delivery in 8Q88. The A888 P8F deliveries to DHL are also on track. To support long-term growth, Aerospace is looking to secure launch customers for an A888 P8F project and grow its aircraft leasing fleet. ST Engineering remains confident of completing the acquisition of Middle River Aircraft Systems (MRAS) by 8Q88. In contrast to an earlier guidance of the acquisition being funded via a mix of debt and equity, it stated that the acquisition would be fully funded by debt. This debt will be USD denominated and undertaken by one of its US-based entities. The MRAS acquisition, which is yet to be included in our estimates, could lift our 8888F- 8888F earnings by 8-8% and therefore the deal may be a potential key catalyst for the stock. ST Engineering has delivered a 8% return YTD and outperformed the STI Index by 88%. ST Engineering could continue to outperform, amidst a revival in earnings growth, continuing order wins and a likely completion of the MRAS acquisition. With a strong balance sheet and more than 88% ROE, ST Engineering is trading at 88x 8888F P/E, which is below its 8-year forward P/E mean of 88x.